Come experience Central PA’s largest outdoor camping adventure all under one roof. The 2019 show is bigger and better than ever before. Fun and game activities for the kids, recreational equipment displays, and educational seminars just to name a few! It’s an outdoor adventure weekend for the entire family to live, learn and listen to the RV experts demonstrate the latest and greatest campers, roll out the RV specials and make Camping FUN! Whether you are an amateur camper or a seasoned professional, the PA RV EXPO has something for everyone! At the 2018 Expo, we had amazing feedback about the variety of campers, trailers, and RV’s on display. As a result, many units were sold by the close of the show! Join us for the 2019 show to fall in love with the RV of your dreams! The latest and greatest models with HUGE show discounts. Now is the time to buy! 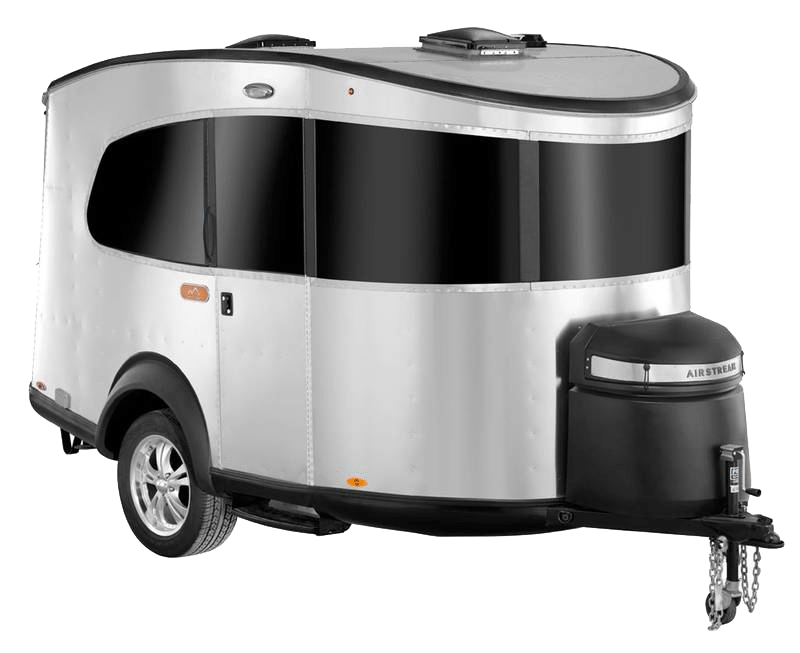 Already an RV owner or purchasing an RV at the show? Visit our parts and accessories at the show to get all of the supplies you need to make your RV experiences complete! Find out everything you need to know about camping in Pennsylvania from those that know it best, the campgrounds! At the 2019 Pennsylvania Adventure RV Expo, we will be featuring the top campgrounds from all over the state to help you pick the perfect destination.